Happy Tuesday! 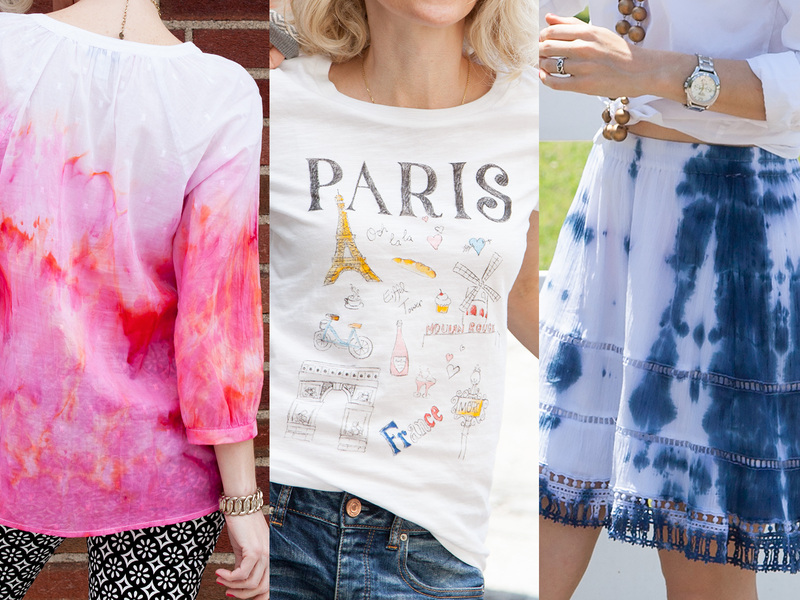 Today I thought I’d share some of my favorite ways to alter fabric using color with you. 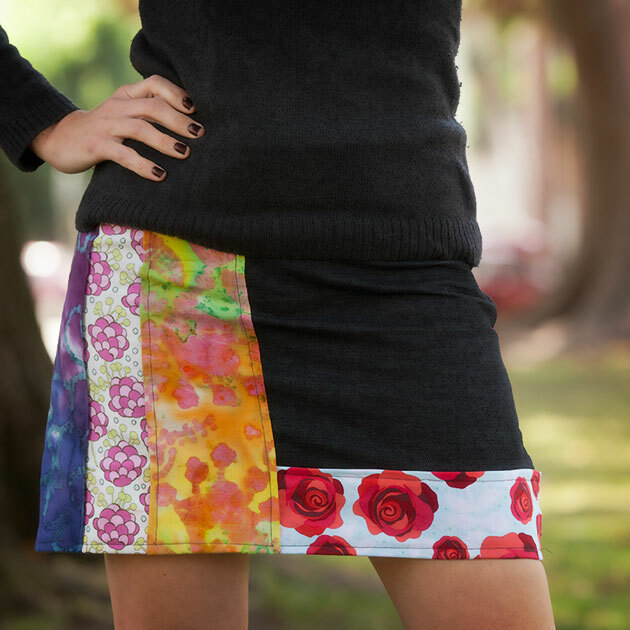 There are so many ways to alter fabric each with it’s own unique outcome. 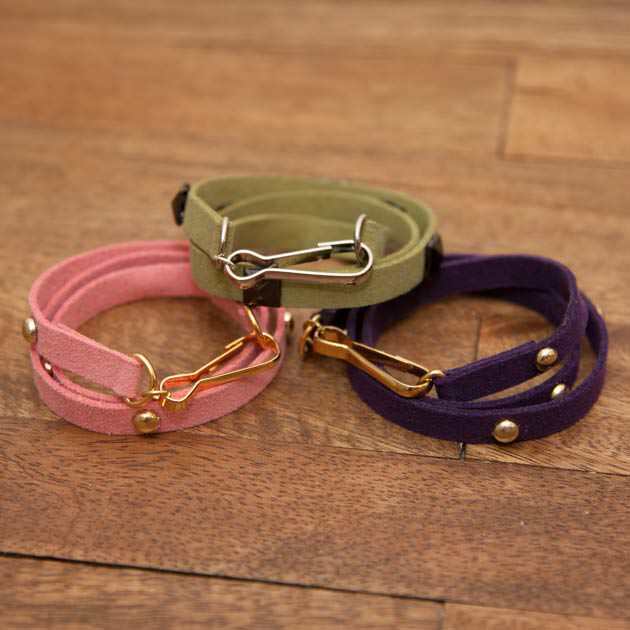 I really think it’s amazing how a color change can make a basic fabric look totally unique and fashion forward. 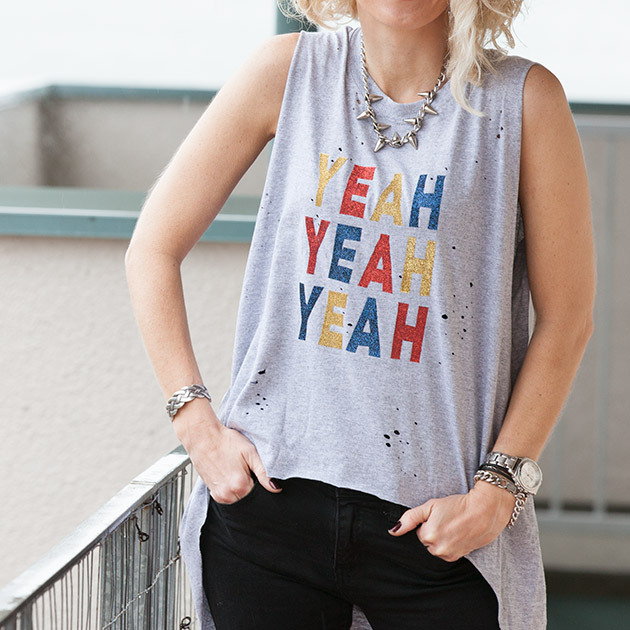 Often we think of tie dye when we think of dying fabric and I think that can turn many people off the idea, but you’d be amazed at the cool colors and patterns you can get with dye, tie dying or otherwise. Dye is also an inexpensive way to alter or upgrade a plain fabric, here are a few of my favorite dying and fabric painting techniques. 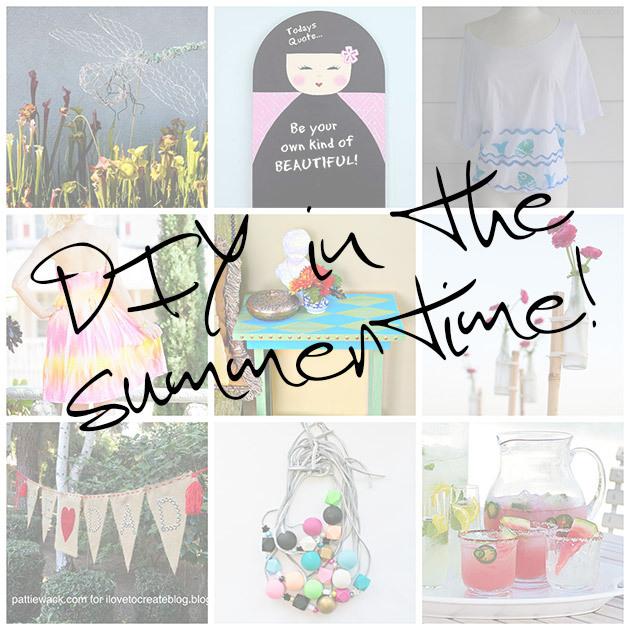 This week I’ve rounded up 9 fabulous DIYS for the summertime! 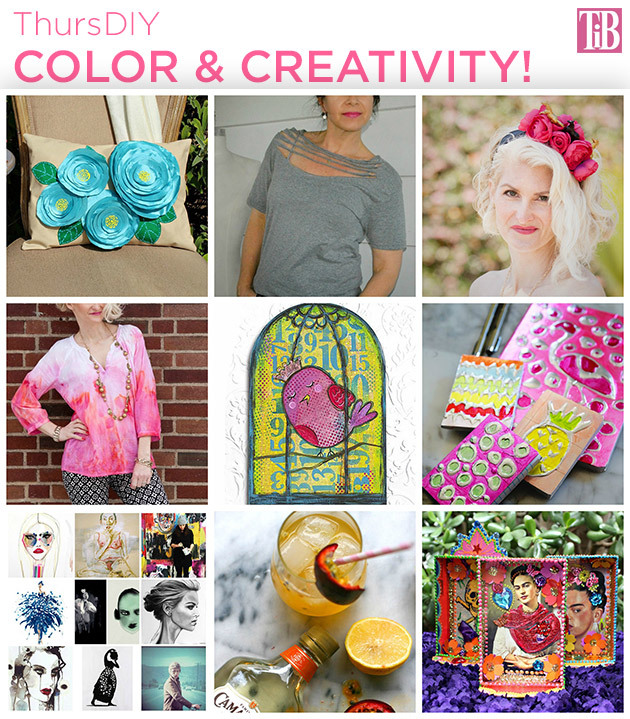 This week is full of color and creativity that you won’t want to miss. Let’s get started! Happy ThursDIY everyone! 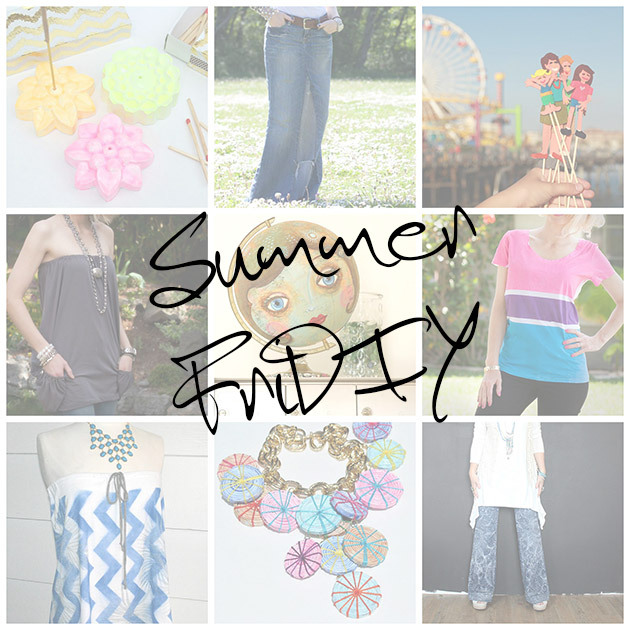 This week is a really fun roundup with lot’s of color, inspiration and a frosty beverage too! 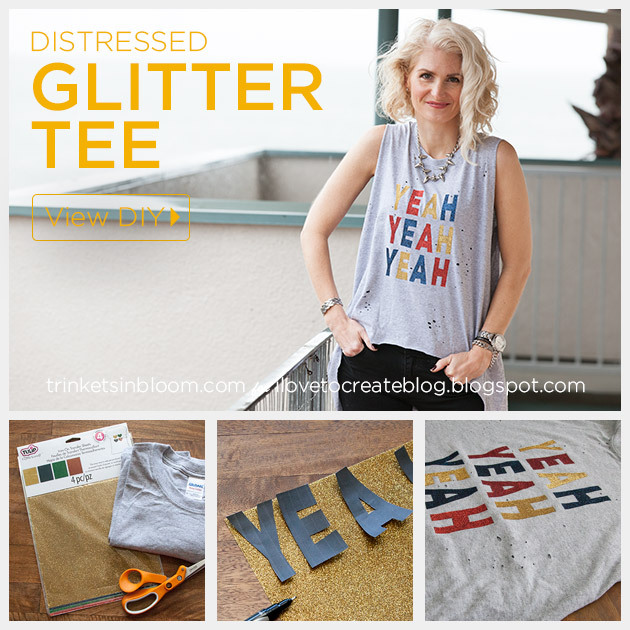 Mix a bright graphic with an unexpected shape and some distress to create a super cool Distressed Glitter Tee DIY. 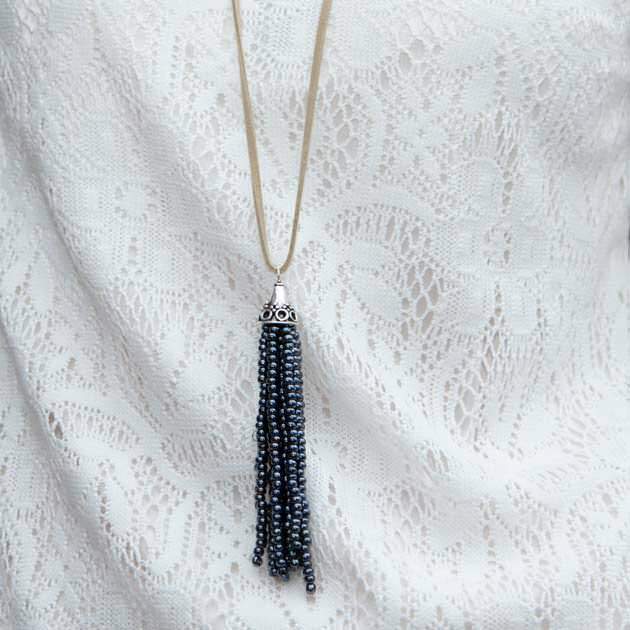 I made this project in collaboration with i Love To Create, to see the full tutorial click here.